Ashitey Trebi-Ollennu, is a Ghanaian robotics engineer at the National Aeronautics and Space Administration (NASA) and the chief engineer and technical group leader for the mobility and manipulation group at the Jet Propulsion Laboratory He has been associated with various NASA Mars missions, notably the Mars Rover and InSight projects. He joined the NASA Jet Propulsion Laboratory in 1999 and rose through the ranks to become the leader of the team that designed the Mars Rover robot that landed on the red planet. Over the years, his responsibilities have involved flight projects, flight projects review boards, mission formulation, technology tasks, technical writing and proposals. He also served as a reviewer for NASA Science Mission Directorate technology proposals and NASA Office of Education proposals. Other engagements at NASA are 2003 – Mars Exploration Rover, 2007 – Phoenix Mars Lander and Mars Science Laboratory which is scheduled for launch in 2011 and will be NASA’s third generation of rover to explore Mars. NASA-JPL InSight engineer Ashitey Trebi-Ollennu builds robotic components for planetary exploration, a dream that began as a young child in Ghana. He envisioned a future where robots would fly the planes. Many years after, the young dreamer has surpassed his imagination. He is now a lead engineer on InSight – NASA’s spacecraft which recently landed on Mars. He is in charge of the mission’s robotic arm mechanism. 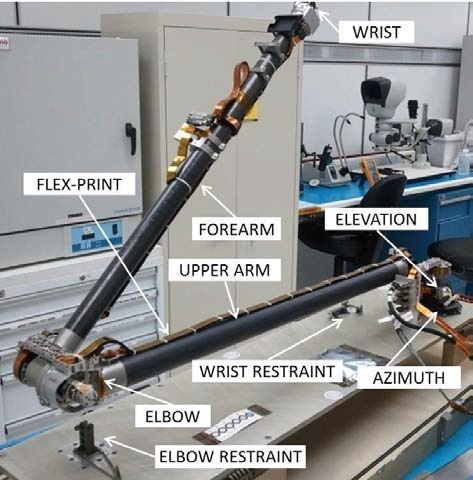 InSight’s robotic arm will place scientific instruments off the InSight lander onto the surface. “Our responsibility is to pick up the instruments that the scientists are going to use to examine the planets hundreds of millions of miles away,” Ollennu said. Among his roles at the In Sight Mars Mission were Product Delivery Manager and Chief for the Instrument Deployment System, a technical group lead in the Robotic Manipulation & Sampling group at NASA Jet Propulsion Laboratory, California Institute of Technology, where he has been since 1999. Ashitey Trebi-Ollennu builds robotic components for planetary exploration. Landing in November 2018, NASA’s InSight will probe beneath the surface of Mars, study the planet’s interior and shed light on how rocky planets – inside and outside our solar system – form. 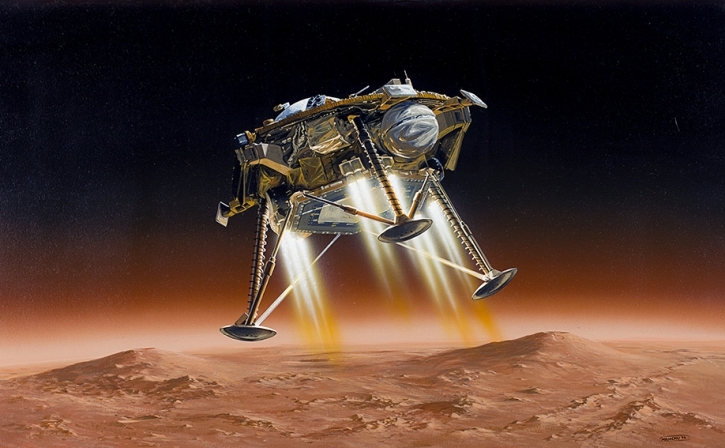 An artist’s impression of the InSight lander on Mars.